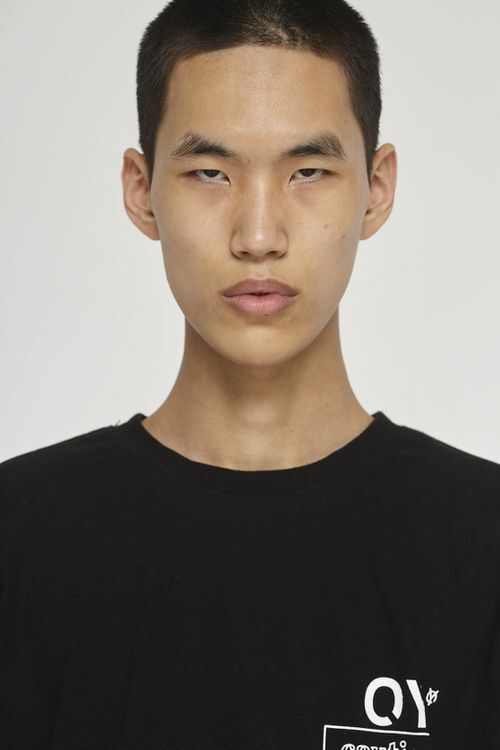 AMCK Models was born in 2008 and since then, has established itself as one of the leading players in the fashion industry. AMCK has secured exclusives and campaigns for international labels such as Prada and Givenchy, and editorials in fashion bibles such as Vogue Hommes, GQ, I-D and AnOther Man. The team is there not only to guide them with their modelling careers, but also to develop each boy to reach their full potential. 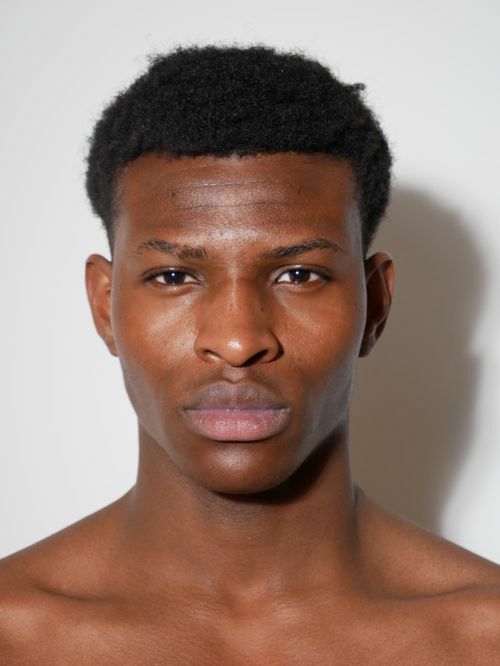 At AMCK we scout fresh, new faces with a much more personal and friendly individual approach to management. AMCK boys are a band of brothers, and family values are at the core of who we are.